The WaiterPad is a hand held ordering solution designed specifically for the table service industry, based on the world leading Palm PDA platform. The WaiterPad hand held device replaces the traditional pen and pad, transmitting orders straight from the point of service to the order printers. About the Orderman DON: Restaurants of all types and flavors use the ORDERMAN for purposes like line-busting in quick service environments to @the-table-ordering in fine dining establishments. As On-Line Terminals the ORDERMAN devices offer a host of advantages from an integration perspective. Ergonomic Design adds to a great user experience. The waiter greets the customers. The customers are asked for their orders and the waiter enters the orders into the handheld ordering device via the touch screen using a stylus. At each stage of the orders the handheld device prompts the waiter to ask the customers for relevant cooking instructions, side orders and suggestive sellers. The waiter can allocate each item to a seat number so that there will be no mistakes when delivering the food. The Waiter reviews the transaction and checks that the orders are correct. The orders are then transmitted from the customers table and sent to the relevant order printers in the kitchen and bar. The order dockets that are printed show important information such as the waiter's name, time of order, number of people at the table, items ordered including cooking instructions and side orders etc. 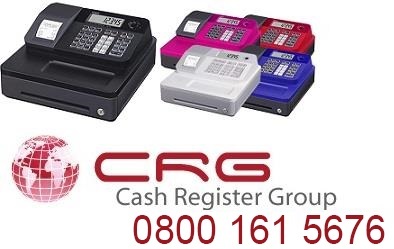 As soon as the orders have been transmitted from the point of service the transaction is automatically sent to the customers bill on the main EPOS terminal. Customers can change an order, add to the order or even change tables if they wish and the waiter can process all this from the service area. Now the meal is ready and runners bring the orders to the table. During this time the waiter has not moved form the service area, continuing to serve guests. Further orders such as coffee and desserts may be placed with the waiter, adding to the bill immediately. 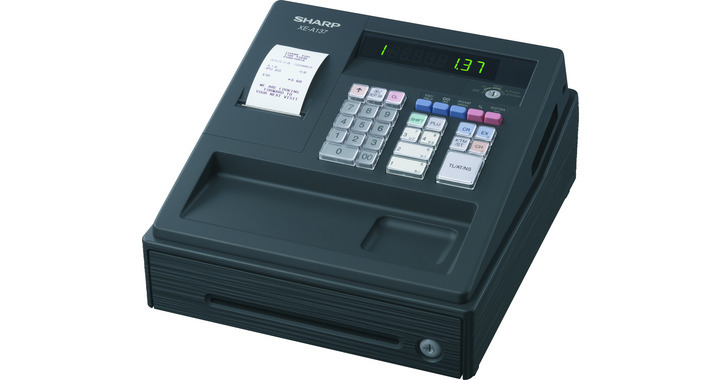 When the customers have finished their meal, they may request a bill, which can be printed out from the handheld device. 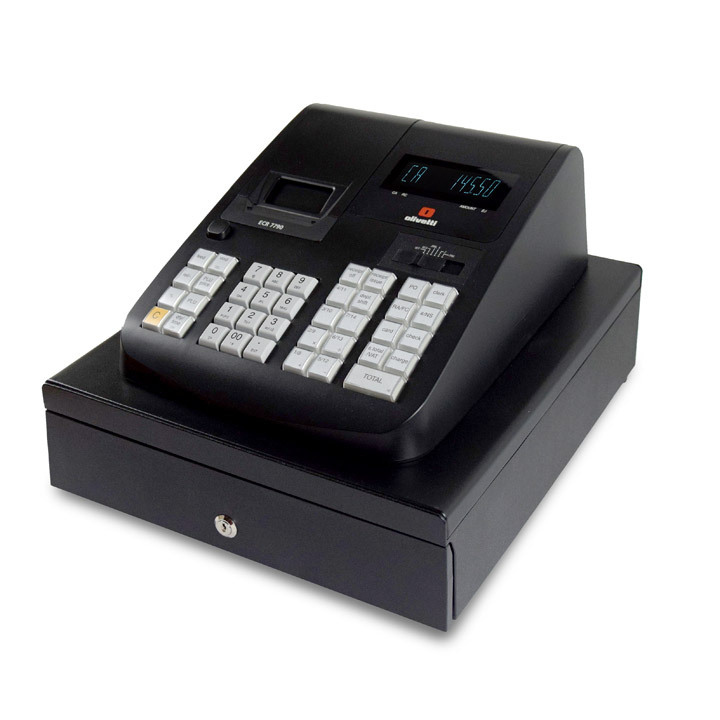 The bill can be paid and finalized either at the table, if using a pouch system, or at the main POS terminal. 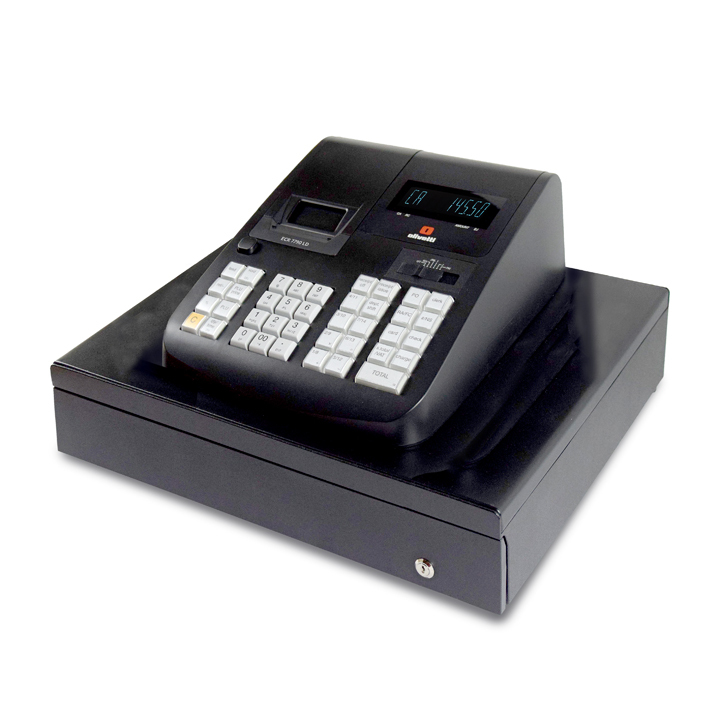 The handheld ordering system has many tangible benefits that are not possible from a traditional POS system. The system will increase profitability and turnover while reducing costs.